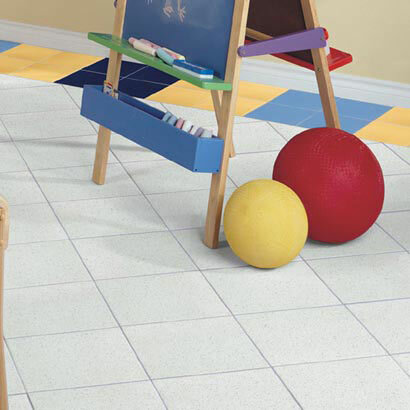 This rugged glazed tile lends a natural, granite look to floors. That's fitting, since they also have the strength of stone. This tile passes the test of time with flying colors.